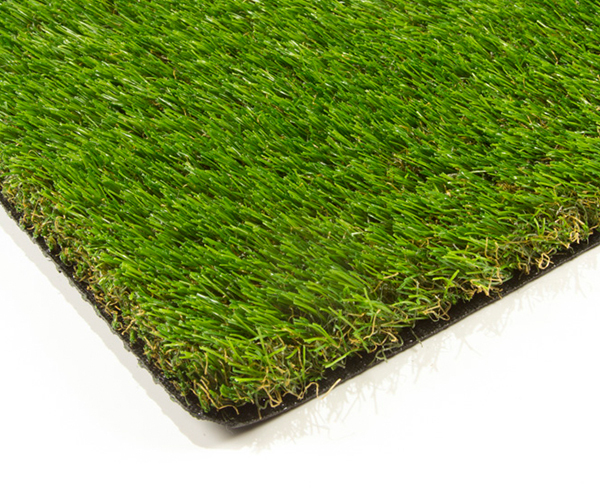 Artificial grass makes for an ideal garden surface which needs no maintenance. Safe, clean and maintenance free, artificial grass has drastically improved over the years and has become a lot more popular over the past few years due to it’s easy fitting and zero maintenance. 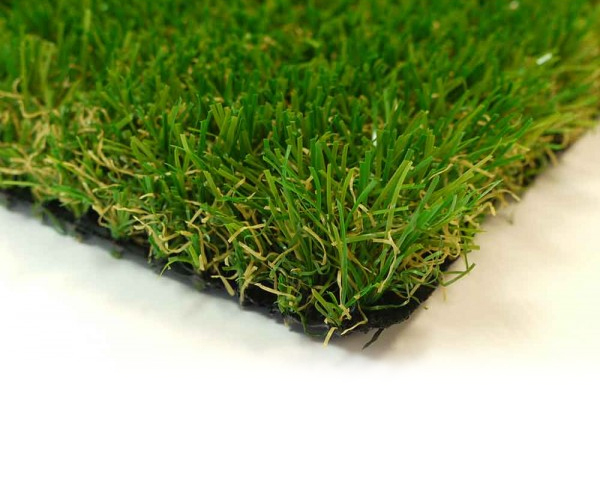 It looks very close to the real thing and comes in a wide variety of types and colours, so you can get the garden you want without planting any grass seeds. 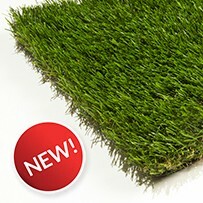 Replace your real grass for artificial and reap the benefits. There are many benefits to owning an artificial grass lawn, such as no need to mow or cut the grass, pull weeds and water it, and it’s 100% child and pet friendly and completely safe. 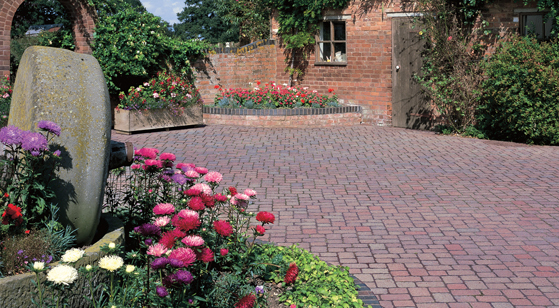 It is very aesthetically pleasing and keeps the same appearance all year round, with no fading. 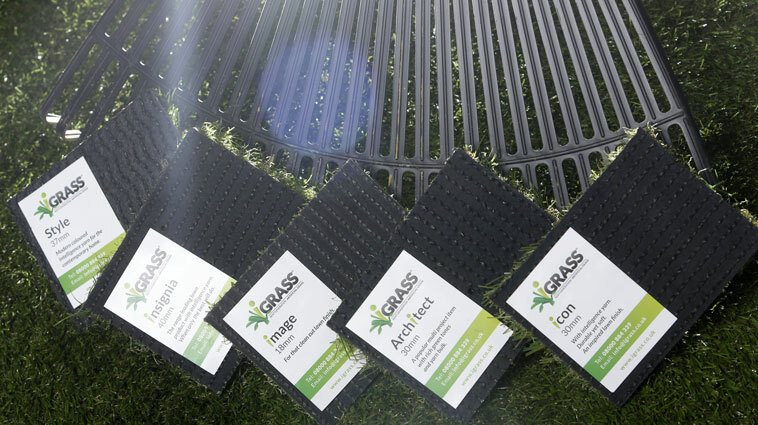 We’re approved installers of all iGrass products from Evergreens UK, a company with over 30 years trading in the commercial artificial grass industry. 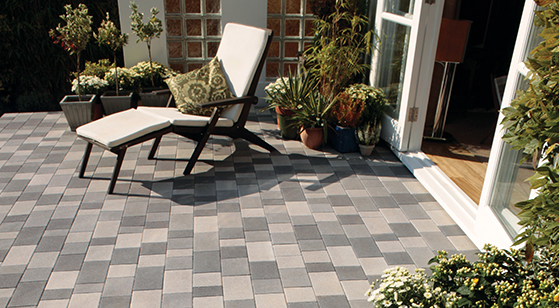 We offer free quotes and advice to ensure you get the garden you deserve. To start the process, please use the free quotation form to tell us basically what you need, and we’ll contact you to arrange a convenience site visit so we can assess the work, advise you on the installation, satisfy any concerns you may have. You take a lot of pride in your home, and that includes the appearance of your landscaping. The condition of your lawn is the biggest part of your landscaping, and an impeccable lawn is the crown jewel of a lovely façade. These days, there are alternatives to a living lawn that can look and feel just as wonderful as a perfectly manicured yard of the real thing. 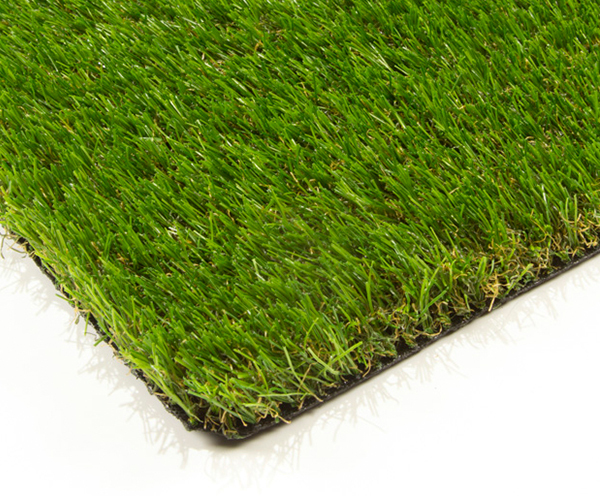 Artificial lawns have come a long way and can be just as beautiful as real grass. There are upsides and downsides to lawn and turf choices that span the real living version, and the artificial version. If you’re trying to decide which is best for you, consider the following. So, between a real grass lawn and an artificial one, which will be the best choice for you and your home? Synthetic grass was once a material that while it did the job didn’t appear or feel like the real grass it was replacing, making it a material that was used only in extreme circumstances. Continuous savings on time and money. You don’t have to mow it, feed it, kill weeds, or water it. You don’t need to apply chemicals. Is perfect for areas that require attention to drainage (around lakes or sensitive watersheds). No puddling, no muddy spots. Will hold up very well to compaction and general usage, as well as heavy usage such as with sports and pets. 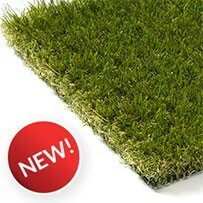 It will always look in perfect condition throughout the life of the artificial lawn (which is long). Perfect for those with allergies to grass. Look great in areas that annually dry out in the heat of the summer and typically turn brown. Great for areas with water usage restrictions. There are some downsides however, especially when you compare it to the real thing. You won’t get the smell and look of a real lawn. The initial cost is high compared to a real lawn. Some claims to chemical leaching from the materials used and their harmful effects have surfaced, although none are founded in direct research. It can get hot in the summer when exposed to full sun, making it hard on bare feet or pet feet. Real lawns that are perfectly emerald green and healthy are quite a sight, and for some offer enjoyment even in their upkeep. Here are the practical upsides to a real lawn. Real lawns are cost effective initially- from sod rolled or simply grooming what already exists on the property. The smell and sounds of cutting a lawn are synonymous with a good neighbourhood and for many are parts of keeping up a beautiful home. The feel of a real lawn, even in the heat of the summer, is a welcome retreat. Can be changed and replaced easily and affordably. Can help remove toxins from soil. Lots of upkeep that costs money and time. Mowers, trimmers, chemicals, water, weeding, fertilization, reseeding, etc. Some areas have restrictions on chemicals and fertilizers because of health risks to wildlife and contamination of natural waterways. These chemicals are almost necessities in some areas if you wish for that perfect lawn. They don’t keep up well under higher traffic, or with pets. Can suffer from a lot of problems with drainage, watering needs, disease, and pests making them look like an unsightly mess when not dealt with properly, making them an embarrassment in some neighborhoods. 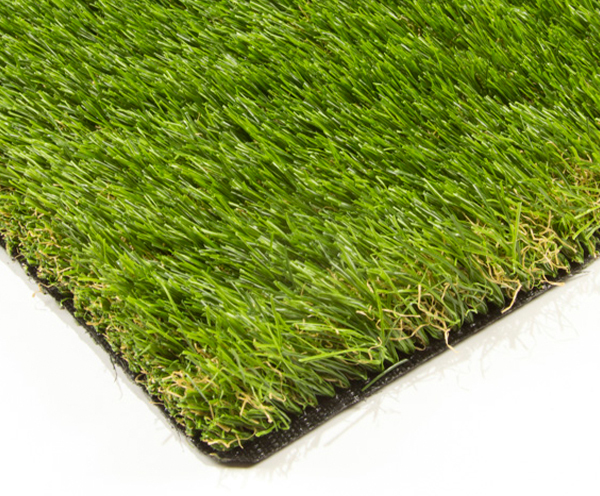 Both types of turf, whether it is real lawn or artificial lawn material, come with their great points and their not-so-great points. What you choose depends on your situation.